It’s time to a take a big sigh of relief. 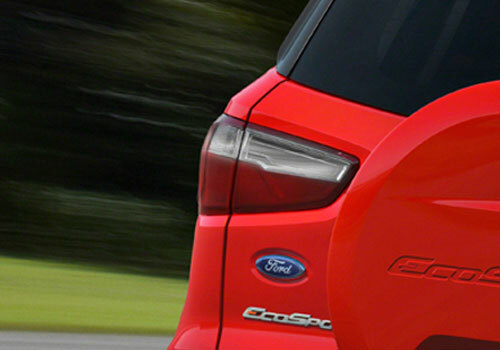 The Ford EcoSport price and launch will not be impacted by the Budget proposals. Where a large number of SUVs such as Mahindra XUV 500, Mahindra Scorpio and Ford Endeavour are affected by the budget proposals and have price hike, the Ecosport price will be unaffected by the increase in excise duty proposed by the central government on big SUVs. The report has come as a big sigh of relief for those who were long anticipating this SUV and were a little disappointed with the reports of a probable increase in price of Ecosport. Though there is no official hint as to the price of this new Ford car but analysts believe that it will be somewhere between Rs 7 lakh to Rs 9 lakh. 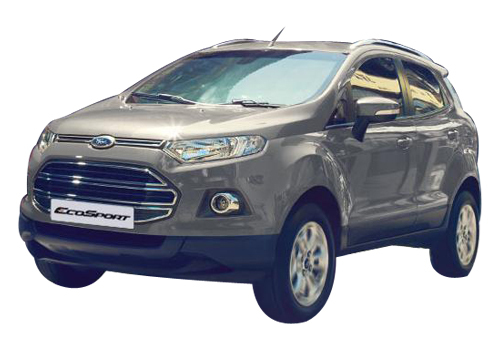 In the Budget the government had proposed hike in price of SUVs that have a high ground clearance besides several other factors but Ford India is said to have confirmed that the Ecosport does not come in the range of such vehicles and thus its price will be unaffected. Lately after the budget and the reports of probable price rise of the Ecosport it was thought that the car will be at a loss as it will have a price increase even before its launch. 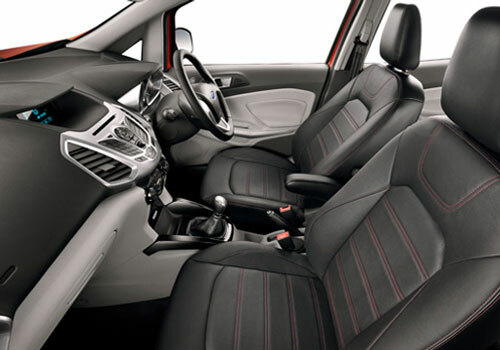 Now that the reports have confirmed no change in launch prices, Ford will be able to price it competitively and will be able to pose some stiff competition to Renault Duster and Mahindra Quanto. This is a good news but the industry is slowing down and with over 25.7 percent fall in overall car sales in February, the industry needs some offering that will change the fate of the industry. Already the Renault Duster, Maruti Ertiga, Maruti Swift and Maruti Swift Dzire are putting some momentum in sales in their respective segments and the Ecosport is believed to do that same. 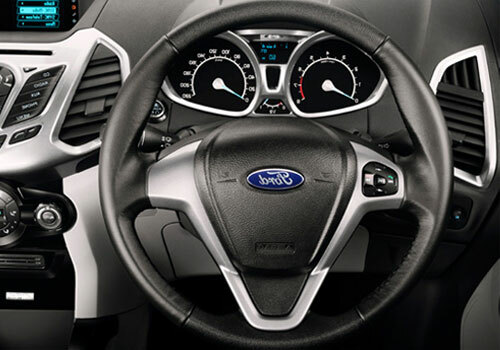 Ford believes that this car will be able to repeat the success story of Ford Figo that has been the winner in the small car segment.